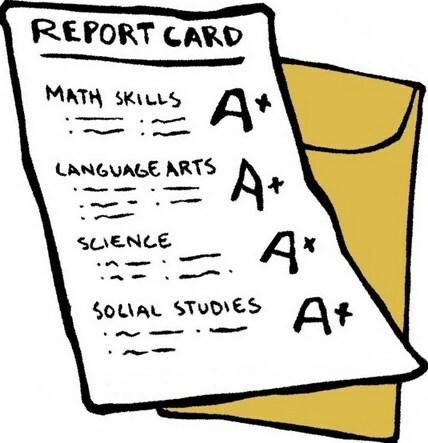 Our School Report Card is now available. This document is designed to inform parents and guardians about a school’s characteristics and achievements, the School Report Card combines parts of other recently released accountability reports to provide a variety of campus-level information concerning student and campus performance. 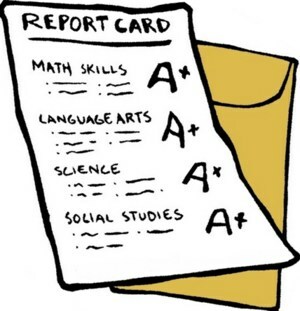 Our School Report Card is now available. These campus reports, required by the Texas Legislature and prepared by the Texas Education Agency, will be made available to the parent or guardian of every child enrolled in a Texas public school by local school districts.